This weekend I went to the wedding of Richard’s friends Kate & Sam. The happy couple had arranged for all the guests to stay in groups in lodges at a holiday park in Woodhall Spa. It was great, each lodge was crossed between a modern apartment and a log cabin in the woods…each one complete with a hot tub on the patio! We arrived on Friday night with a box of homemade cookies and a few goodies from the supermarket deli counter. We figured that cookies would be good to share with the other guests at whatever time we arrived and would last the weekend. 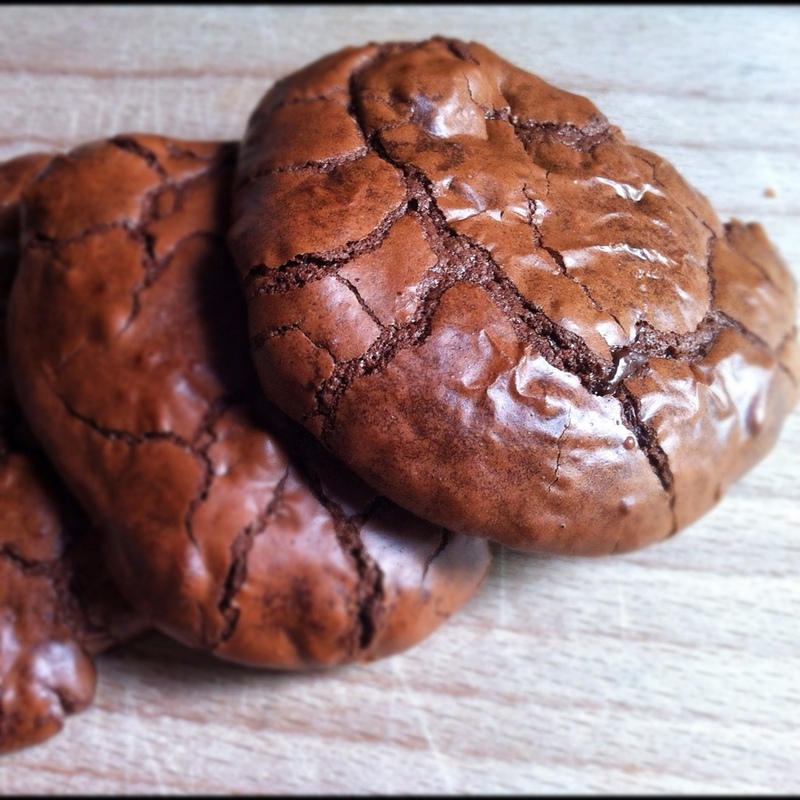 We made these double chocolate chip cookies from the Hummingbird Bakery recipe which you can find here. We unpacked the cookies and the booze and then opened the fridge to pile in the cheeses and cured meats we had brought, then suddenly burst into a fit of giggles when we realised that a couple of other guests had clearly had exactly the same idea, resulting in an extremely well stocked “assiette” fridge! After being introduced to what felt like a hundred smiling new faces I sloped off to bed, sleepy from all the baking and travelling. 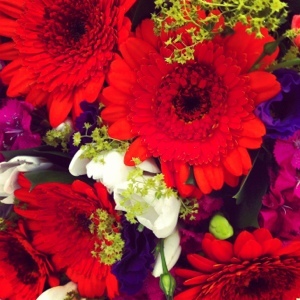 The following day was the wedding, it was wonderful, a really happy occasion. The bride looked brilliant in a dramatic white dress with lace accessories. I was particularly impressed that when the celebrations moved to the reception party Kate’s dress was swiftly altered to become slightly shorter for dancing and her fascinator was discreetly swapped for a tiny top hat with feathers as a nod to the Alice in Wonderland theme. We shared a barbecue meal, drank pink champagne and signed our names on pieces of Jenga for a guest book that they can play with over the years to come: Genius! Later on Richard and I pulled out a bottle of tequila and everyone started dancing to the live ska band (who to my surprise were the same band who played at my graduation in Norwich in 2006 and, fuelled by tequila, I proceeded to bore everyone I could about this coincidence). The tequila was pretty special too because I had half remembered something I had seen on tv – the theory is that if it’s 100% agave you don’t feel hungover the next day. I would not wish to encourage binge drinking but I am starting to find that even one glass of wine can give me a bit of a hazy head the following morning and surely anything that’s 100% something sounds pretty good right? We found such a product in Waitrose called “el Jimador” so I decided we should give it a whirl. Sunday arrived and I got up feeling sleepy but not as grotty as I had expected (thanks agave!) 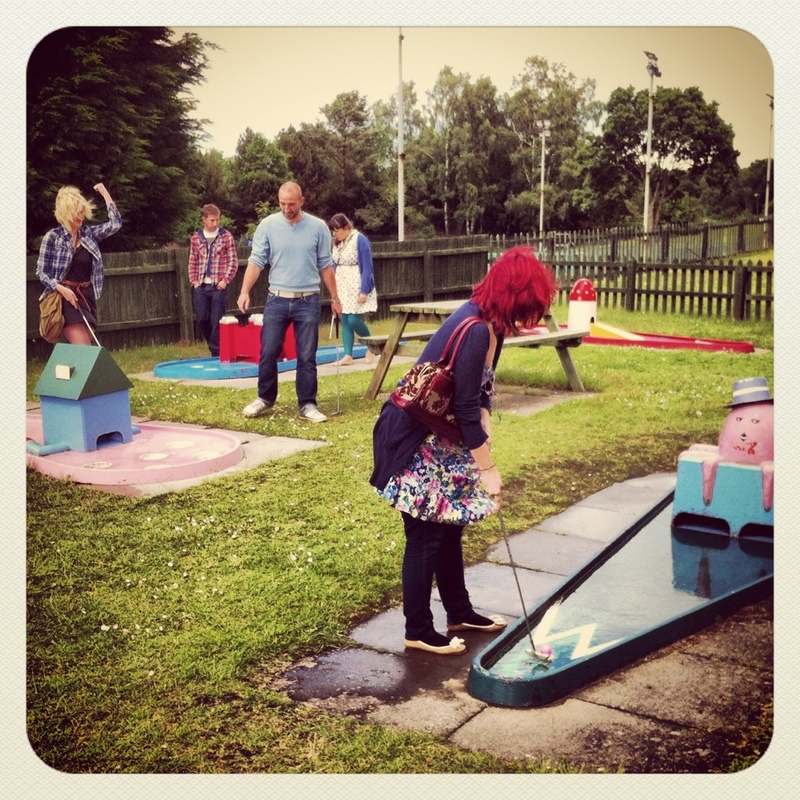 and we headed out for a quick round of crazy golf before hitting the road. 1) Preheat the oven to 180ºC (350ºF, gas mark 4). Line a baking sheet with a piece of grease proof paper. 2) Beat the butter and sugar together until pale and fluffy in a free standing mixer with the paddle attachment, then beat in the egg. 4) Drop rounded dessertspoonfuls of the mixture onto the baking sheet, leaving enough space around each cookie to allow it to spread during baking. 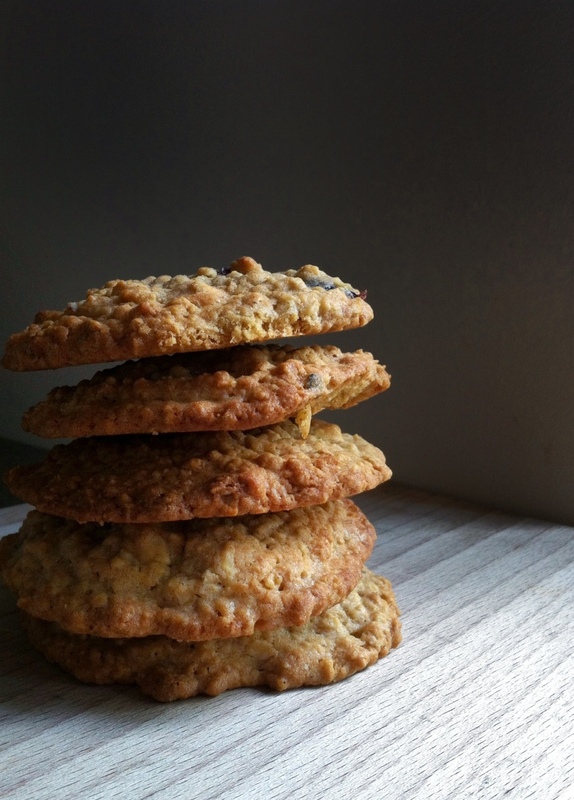 Bake the cookies in batches – I made about 9 cookies each time and just changed the grease proof paper for each batch. 5) Bake for 12-15 minutes or until golden brown at the edges. Cool slightly on the paper, then transfer to a wire rack and leave to cool completely. I keep forgetting to buy a wire rack so a few sheets of kitchen paper on a plate works ok too. 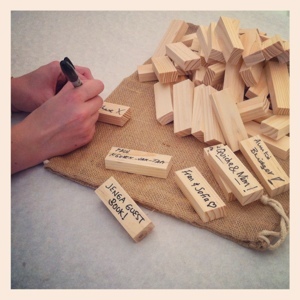 LOVE the idea of the jenga guest book, very original. Sounds like a fantastic wedding … interesting re: lesser hangover … I’m the same after a few glasses of wine so anything that makes the day-after-weddings better is a good thing! ← Sunday Shopping with Stylist!